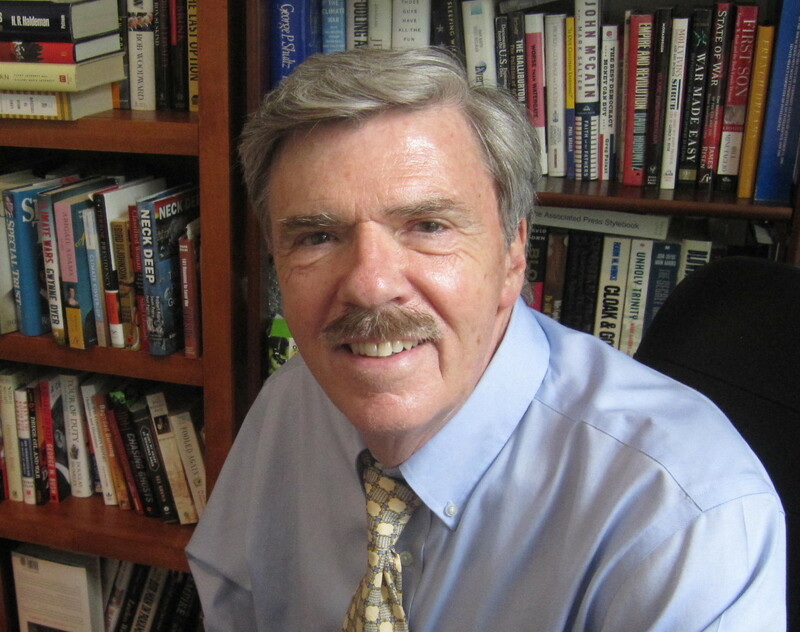 A memorial service in celebration of the life and work of Robert Parry will be held on April 14, 2018 at 2:30pm in the Galaxy Ballroom of the Sheraton Pentagon City Hotel in Arlington, VA located at 900 S. Orme St. 22204. The service will feature music and guest speakers, as well as a short video remembering Bob’s life. If you drive, please park in the subterranean garage. Parking will be free on the afternoon of the event. Take the Yellow or Blue line to the Pentagon City Metro station. A free shuttle to the Sheraton Hotel runs every 30 minutes on the hour and half-hour. A free shuttle from the airport to the Sheraton hotel picks up from Terminal A, Door 5 & Door 9 on the 15 and 45 of every hour. A shuttle from the Sheraton to the airport departs from the hotel at the top and half of every hour.